Why should you know Worcester? 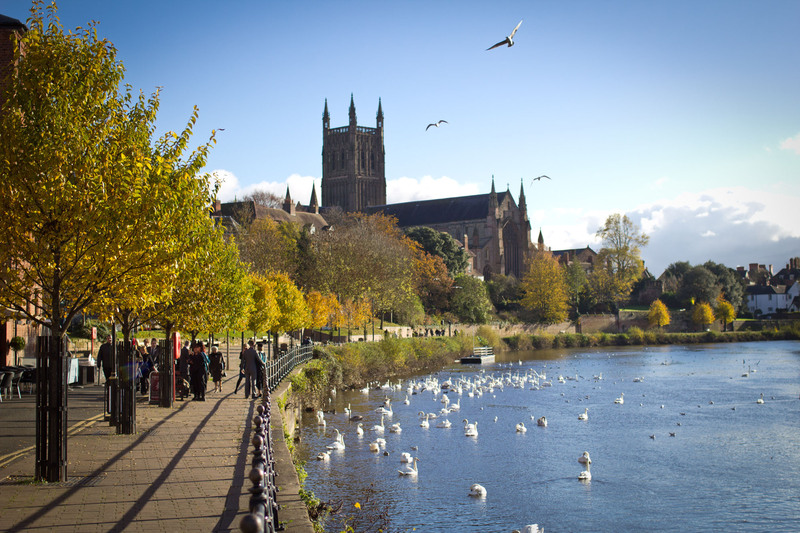 I’m sure some people further afield of the West Midlands probably wouldn’t have heard of Worcester or, in fact, have any idea where we are; however here’s a couple of reasons, from my point of view, as to why you should know about us! 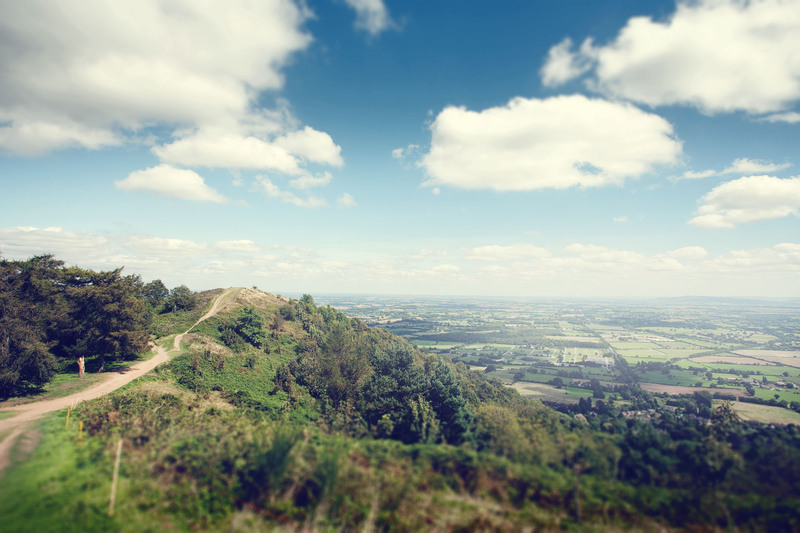 Worcester is located surrounding loads of countryside, you don’t have to travel far to hike up the Malvern hills, or find a quiet spot along the river for a picnic in the summer! Just a 20min drive outside of the city centre and you wouldn’t know there was a city at all! You can’t beat a bit of a greenery and it’s always nice to get away from everyday life! It’s a city but not a city….? As weird as this sounds, Worcester is a city, but not a city as you would imagine Birmingham, Manchester or London. There are lots of activities to do, including laser quest, go karting, cinema, bowling, paintballing, theatres and, of course, Nando’s! It’s the perfect city for students with activities day or night, you’ll always have something to do! The university campus is only a twenty-minute walk outside of the city centre which is great for those summer days when carrying your shopping back. But in case you get rained on, there are shuttle buses from campus into town which cuts the journey in half! There’s a main bus station to catch the National Express buses, Megabus and also local buses to Hereford, Malvern, Pershore and Evesham. If buses don’t quite do it for you, there’s Worcester Foregate Street station which takes you straight into the heart of Birmingham, London and Cheltenham! You can get anywhere you need to by catching the train, bus or walking! This stunning historical landmark can be seen from across the river and plays host to lots of events including graduation. This was possibly my favourite day, as I felt like an extra from Harry Potter! The cathedral is host to daily, monthly and festival services as well as music events and carol services over Christmas! The cathedral is open to the public and you can climb to the top and see the stunning views of Worcester and the surrounding area. Worcester is an extremely historical city and played a part in WWII; there are plenty of museums to see all the history Worcester has! The university has its own museum at the City Campus about the old Worcester hospital which is now that campus. There’s plenty of history to get your teeth stuck into here! And there we have it, my top 5 reasons why I love Worcester and why you should know where we are! You can always come and take a look at the city and surroundings rather than taking my word for it! 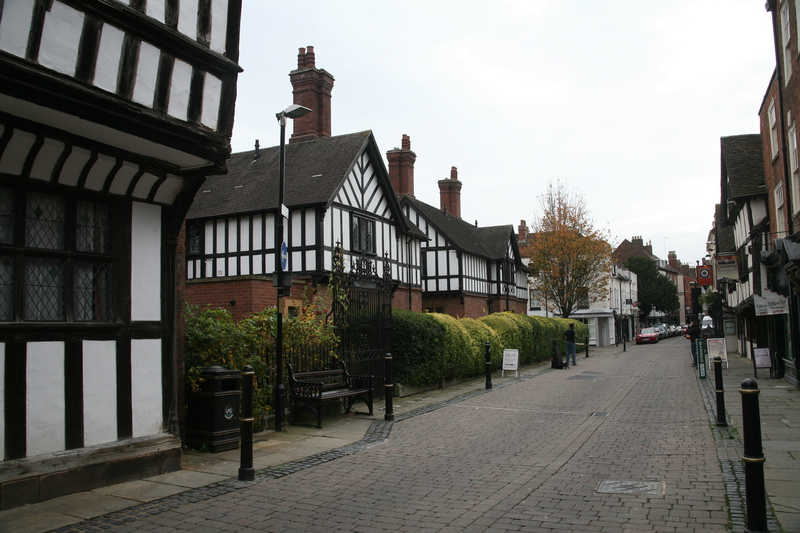 With stunning countryside and hidden gems around the city, it’s a great day out! It’s also a great chance for you, prospective students, to have a look at what a student-friendly city it is and have a look at the university.